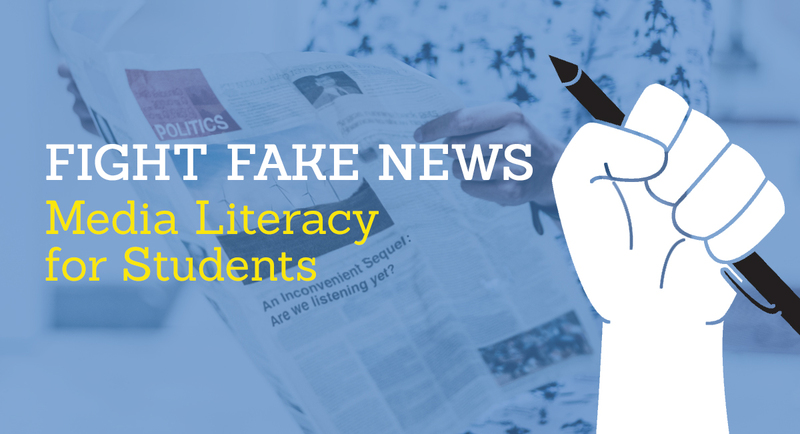 A strategy to develop fun, original lessons about media literacy. Fresh approaches that move students toward better news smarts. Teacher and librarian collaboration opportunities that support powerful student outcomes. REGISTER FOR THIS FREE WEBINAR WITH edWeb!